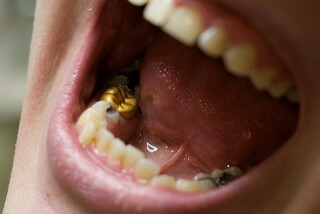 There’s no question that the majority of patients request ceramic dental restorations rather than gold. The material is cheaper and the colors more seamlessly blend with existing teeth, so it’s clear why most people would choose to pay a lower price and keep their smile looking natural at the same time. 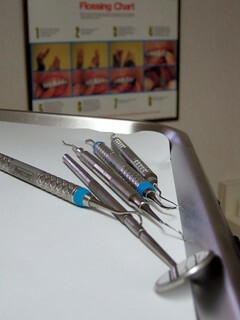 While many people dread going to the dentist, it’s usually the drills and needles that are invoking fear—not the x-rays. Those are painless, right? So are there any real grounds for concern? Any reason to believe that the dental x-rays that are supposed to be helping detect and prevent maladies like cavities and tooth decay are actually slowly but surely leading you down a path toward radiation poisoning? Attention Young People: If you have ever looked upon the future in despair, wallowing in the realization that, like your parents before you and their parents before them, your teeth will one day fall out and leave you with nothing more than soft gums and smelly dentures—fear no more! 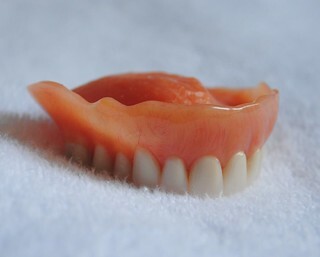 New advances in dental technology could soon eliminate the possibility of young people ever having to experience wearing dentures as we know them today. There has been an unfortunate recent surge in dentistry gone awry. 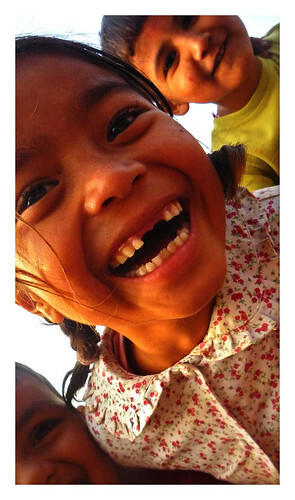 Dentists are not the only culprits, and this misfortune has gone global. From dental practices in Arkansas to consumers in Indonesia, dentistry seems to have picked up a bad reputation among the public, and local government officials are taking notice. Next time you take a bite of food, chew a piece of gum, or even clench your teeth in frustration without having an implant fall out or a filling become dislodged in your mouth, take a moment to thank ART: the artificial mouth that has been testing the performance of fillings, crowns, and other restorative dental materials since 1983. It’s no secret that children love sweets, and sometimes it’s almost impossible to withhold the little treats that bring them such joy. And while a lollipop here or a slice of cake there won’t kill them, the cumulative effect of regular sweets and haphazard dental care could end up doing permanent damage to their teeth. While we are often told not to judge a book by its cover, there is no denying the power of the superficial over the substantive. 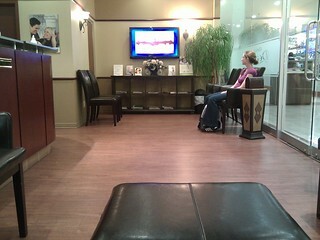 That said, it is important to be sure that the furnishings of your dental office are not purely functional, but are stylish as well. Just in case you have a hard time remembering to schedule your annual dental appointments and to follow up with your dentists after procedures, don’t worry—there’s an app for that.